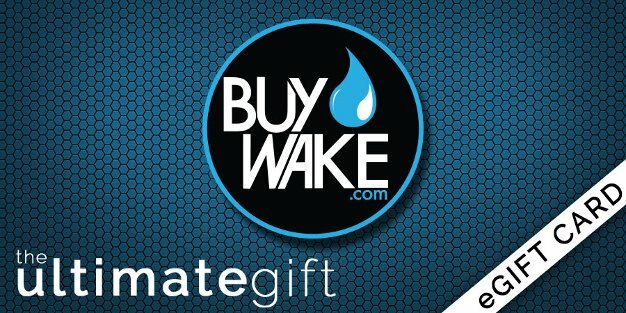 The BuyWake.com Global Rider Search continues to prove a golden opportunity for riders looking to pursue a professional wakeboarding career. 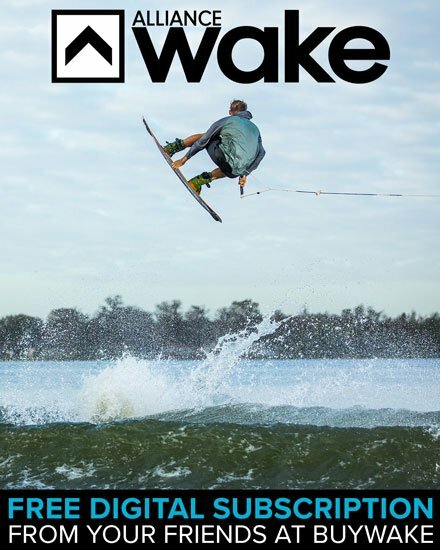 Last years winner, Scott Stewart, has taken the next step towards his dream by signing a factory sponsorship with Hyperlite Wake MFG. 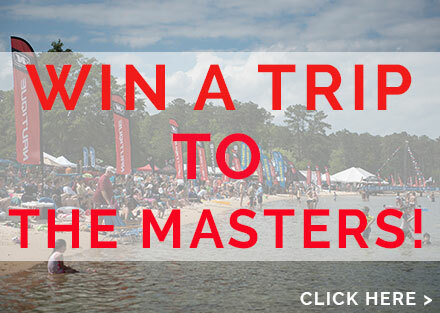 The 2011 WWA World Championships in Indianapolis Indiana showcased competitive wakeboarding at its best. Watch as riders from all over the world battle it out to see who will take the 2011 world title. Video courtesy of Versus & NBC Sports. – Ronix Pro Dean Smith’s 25 foot Hoochie Glide to BS 360 off the double-up. 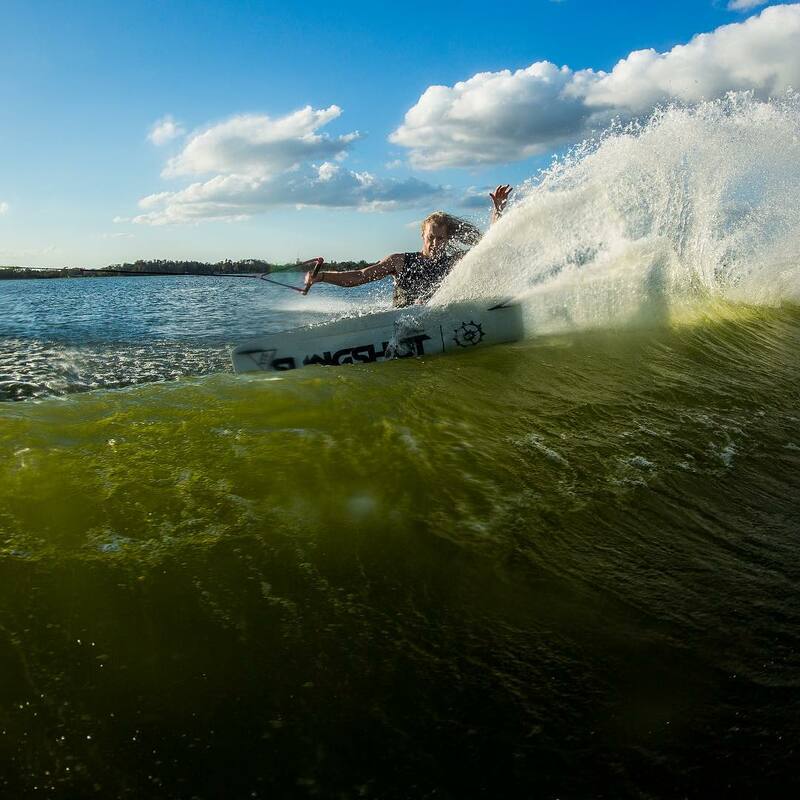 Dean rides the Mana series from Ronix. -Jr Mens and CWB Team rider Josh Twelker continues to impress me with his unique style, even in contests.